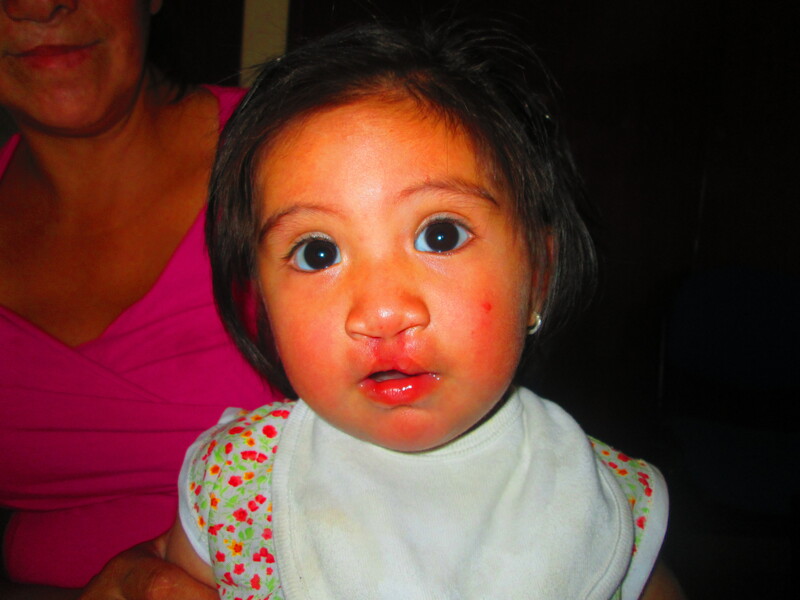 Cielo Roldan was born on February 5, 2013 with a unilateral cleft. 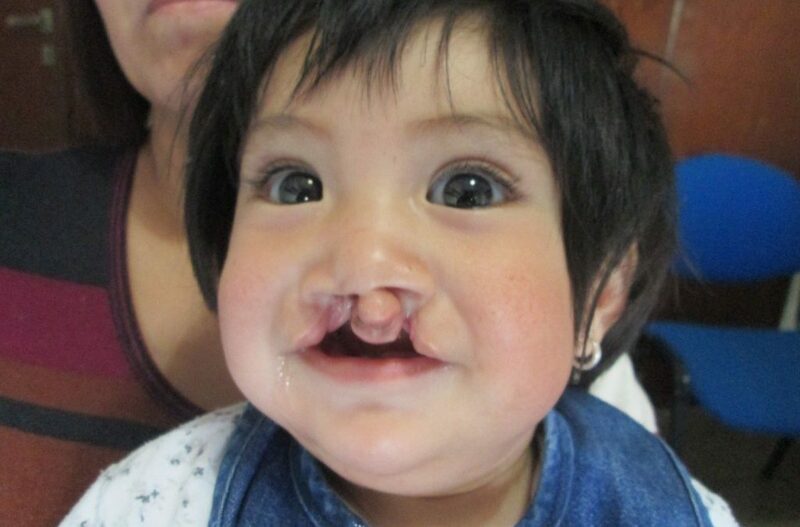 She has two siblings and lives with her mother, Mónica, who was also born with a unilateral cleft. She says she accepted Cielo from the very beginning and was not surprised by the news. Cleft lip and palate is a congenital condition which happens in the first three months of pregnancy. 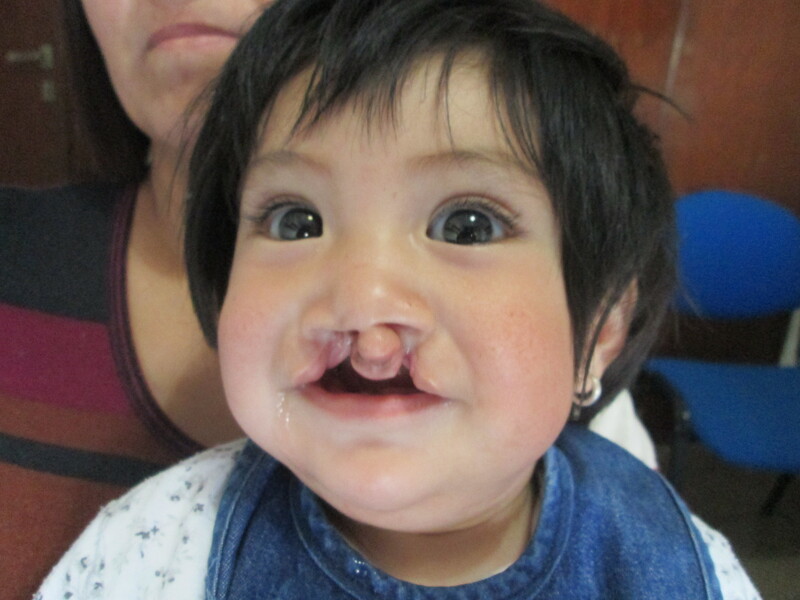 Despite extensive research about cleft lip and palate, its causes are still unknown. The family lives with the maternal grandmother and an aunt, who provide emotional and financial support, in a three bedroom house. Mónica, a maid, receives nutritional advice and support at GAVINA, TF’s Partner in Argentina, in advance of the surgical procedures. Cielo is pictured before and after surgery.